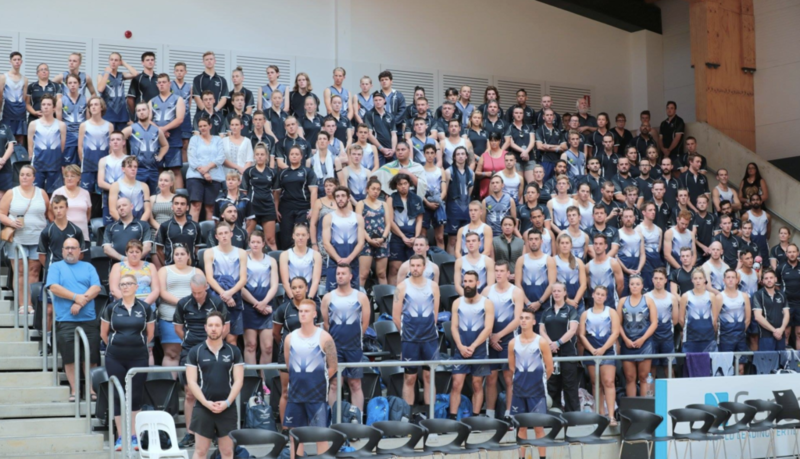 Originally formed in 1985, the Victorian Men’s Netball League are one of the driving forces for men’s netball in Victoria. 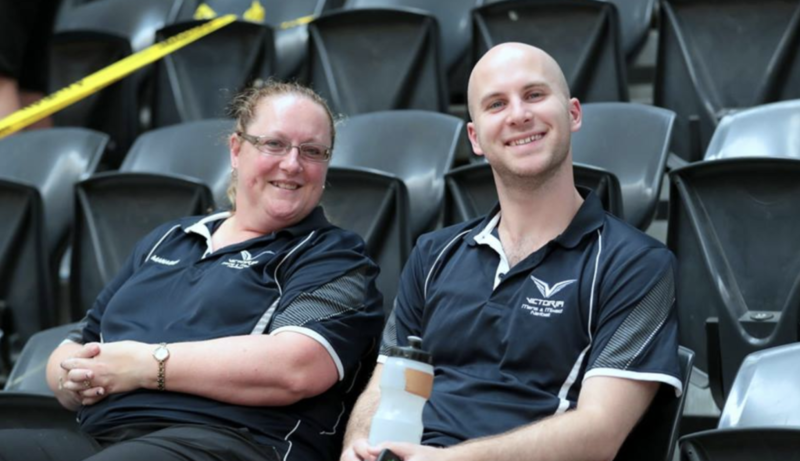 In addition to training their representative squads, VMMNA also run competitions, including Junior MLeague, a male and mixed competition aimed at participants 14-17 years of age, and MLeague, Victoria’s only competitive men’s netball competition. VMMNA operates as a not-for-profit, volunteer-lead association and in 2018 was very proud to be nominated by Netball Victoria for a Community Award for Small Association of the Year. Keen to volunteer? Have you got skills you think could be valuable to us? Let us know how you’d be keen to help!